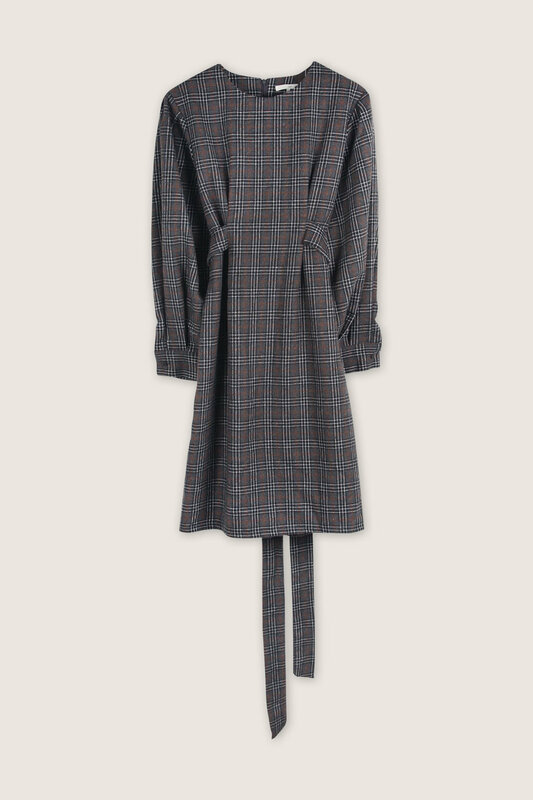 With exquisite tailoring and a heritage plaid pattern, this wool blend dress encapsulates this season's favoured look. 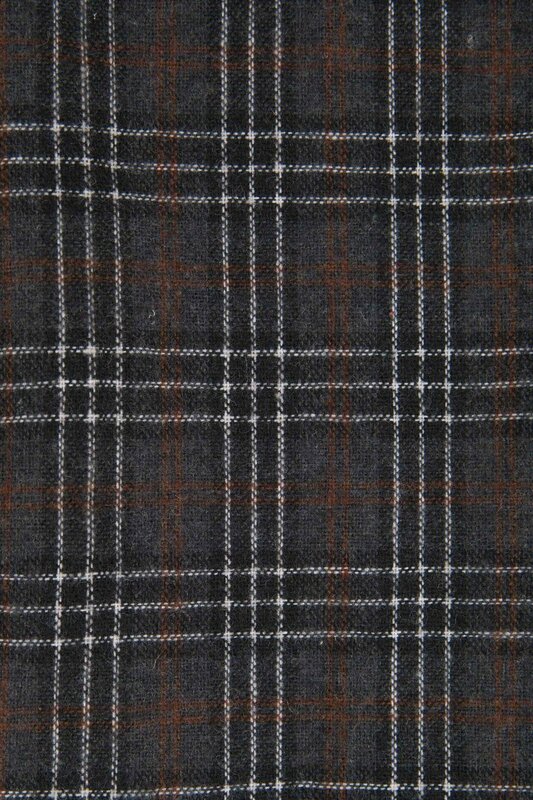 It also features a flattering belted waist, full sleeves with a buttoned cuff, inner liner, and back zipper. Try wearing with chunky wooden jewelry for an inspired look with endless charm. Care Instructions: Care Instructions: Machine wash cold, lay flat to dry. Low iron. Dry clean.